For many property owners across different countries and states, painting is an integral aspect of remodeling. A fresh coat of paint is very cheap and can transform the look and feel of your living space within a few days. Many professional painters are switching from oil-based to water-based paint, why water-based paints are the environmentally friendly option. You have to keep in mind eco-friendly practices on your next personal project. New legislative rules have been put in place by world governing bodies in different regions to reform the production methods of paints gradually. These new legal rules are used to eliminate or reduce harmful VOCs (volatile organic compounds) from virtually all paint products. 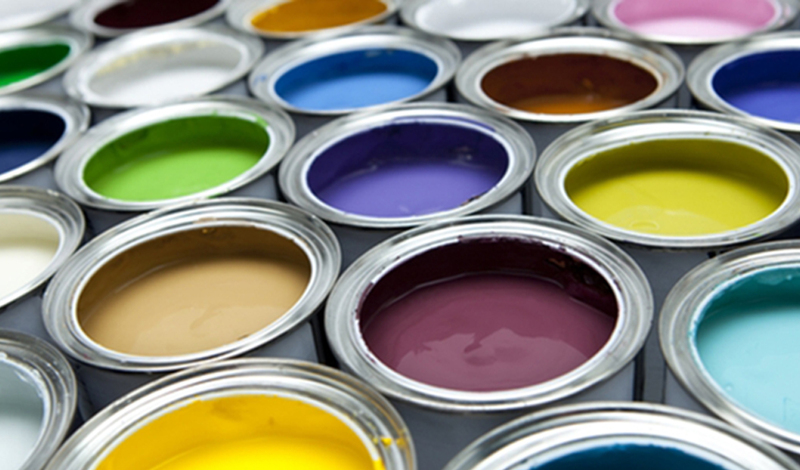 Within the past few years, we have begun to see the introduction of highly eco-friendly based paints flood the market. A GOOD QUESTION IS WHY CHANGE THE REGULATIONS? Oil-based paints are very harmful as they release VOCs (volatile organic compounds) into the atmosphere causing damage to human health. They found them in several products such as commercial solvents, cosmetic nail polish, thinners, pesticides and more. Sometimes, you might need to use certain oil-based coatings. However, make sure to ask a professional painter what type of paint they use when you hire one. Less vulnerable to the environmental factors, for example, heat and moisture. It has excellent adherence to wear and tear. Able to generate an incredibly smooth, high-gloss finishing with virtually no brush marks. Contains excessive levels of VOCs. Restricted variety of coloring choices. Less accommodating: splits and gets brittle with time. Poor Ultra violet toughness: gets chalky as well as dull in a short time. Window frames: Window panes finished with oil-based paints are less likely to stick whenever opened or shut. Baseboards: Because baseboards are abused continuously. Many painters make use of oil-based polish, which holds up correctly against scuff marks and also dings from the vacuum. Trim: For a vibrant, glass-smooth finishing, painters would frequently make use of oil-based paint to render external and internal trim pop. Many years ago, oil-based paints used in all architectural projects. In recent years, water-based paints have developed in performance and quality pushing oil-based paints out of the market. Zero or even reduced amounts of VOCs. Full variety of color choices. More versatile: resilient of surface expansion and also contraction without cracking. Excellent Ultraviolet toughness: resistant against chalking and even coloring fade out. Prone to chipping: not ideal for places that use this frequently. It does not create a silky or shiny a finishing. Not usually suitable for use in moist environments: higher moisture may prevent. Water-Based paints from drying completely. Interior surfaces: In most cases, water-based paint is the most suitable in-house painting choice. Its swift drying period signifies painters may carry out two coatings in a single day, and also a simple clean-up, minimal stench, and also reduced VOCs ensure it is equally the professional’s along with the DIY-er’s paint of choice. Exteriors: Water-based paint it’s for external toughness in many environments. It’s far more compliant, and colors stay longer before fading. Masonry: As a result of its durability to alkalis, water-based coloring adheres much better and can last for a longer time on bricks, stones, concrete, and also plastered buildings. Older PostDO YOU REALLY WANT PARTICLE BOARDS? Newer PostThe hard truth of tariff is that it’s a tax on the working family.